We love the steakhouse, Gaucho, London Bridge. There’s a few locations around the city but we prefer the London Bridge location, a short and beautiful walk along the river from London Bridge station. 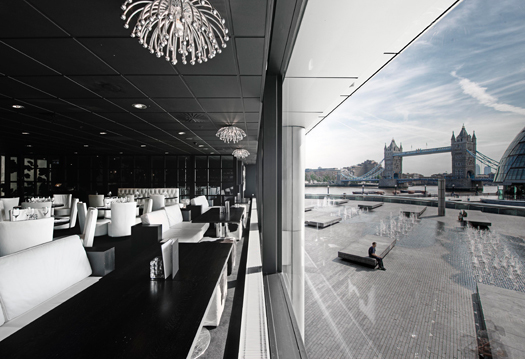 It sits on the bank of Thames river with truly stunning views of Tower bridge, especially at night. Expect the choicest cuts of steak, with fish and vegetarian options too. The weekend sees an in house dj provide the soundtrack to your meal. Argentinian steak at its very best!